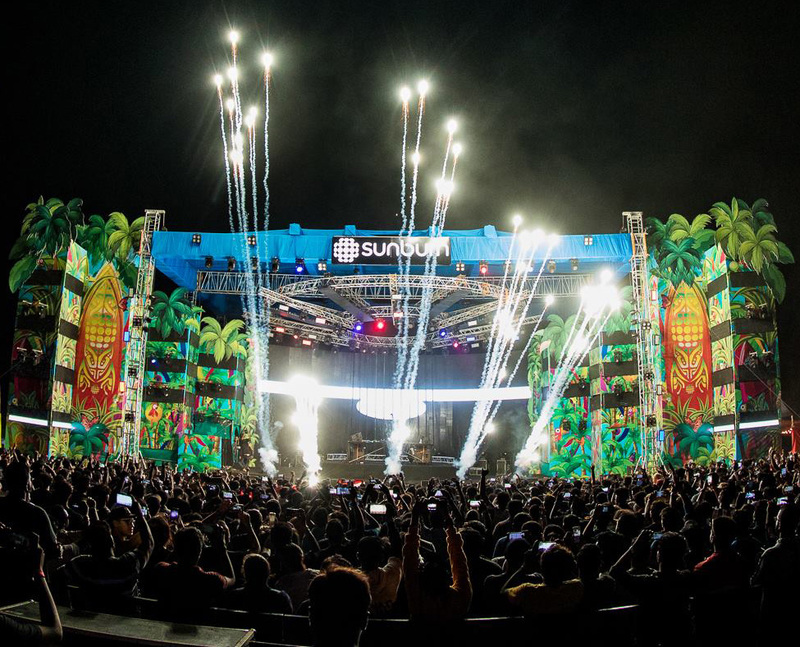 Sunburn returned to its original home - Goa - in February 2019 after a 3 year break and we were called on to design the Main Stage and the Psytrance Tent. 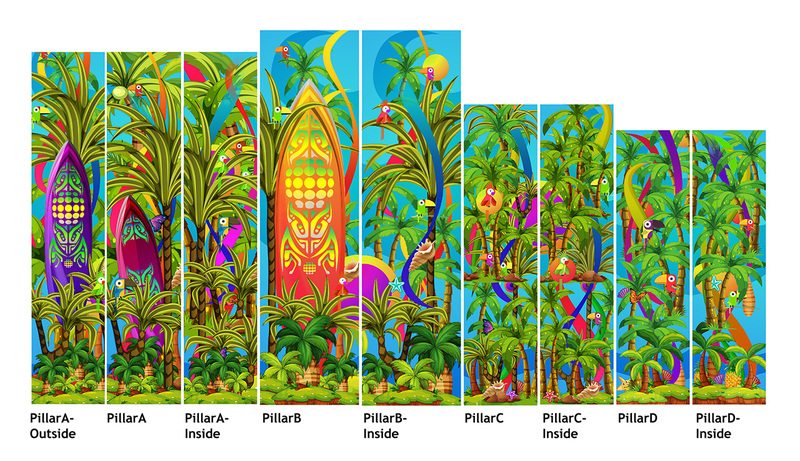 The main stage had a tropical feel and was made as a niche surrounded on both sides by "pillars of trees". 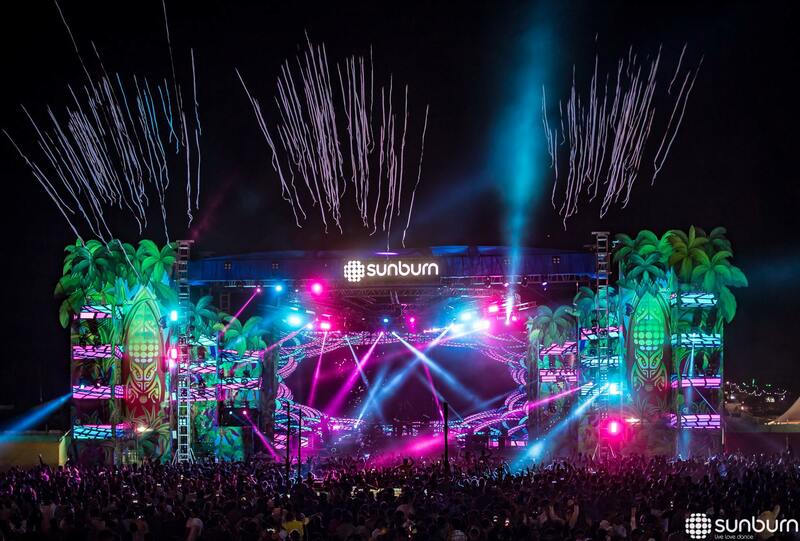 LED Panels were strategically places mixed with MDF / Vinyl / Flex prints to create the complete look. 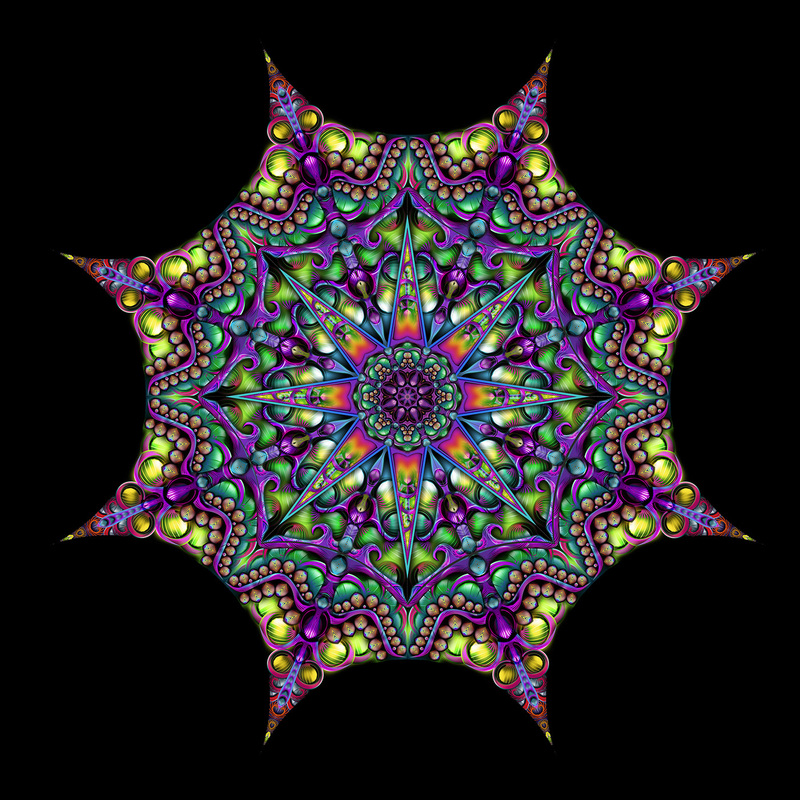 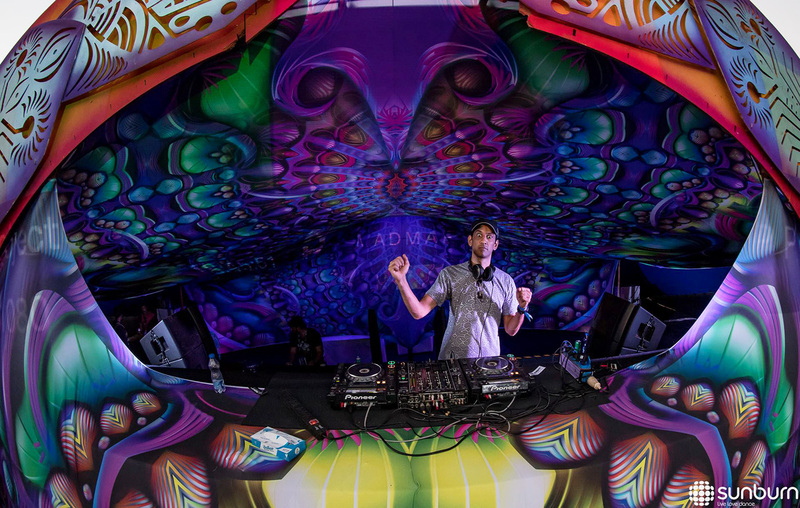 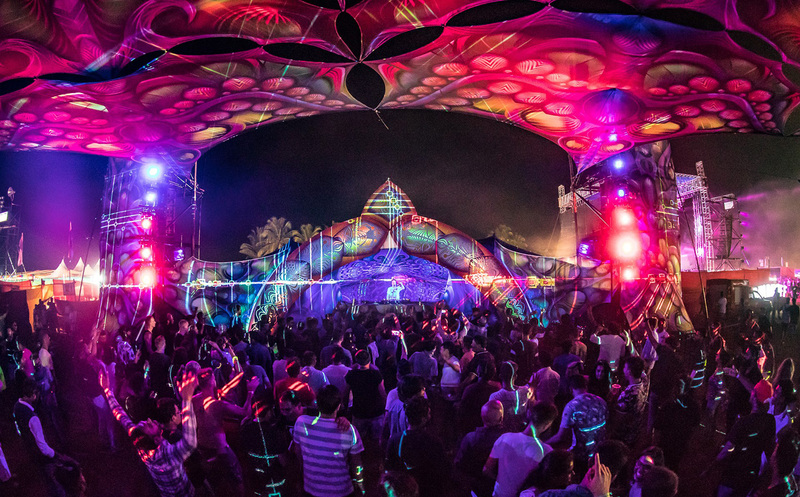 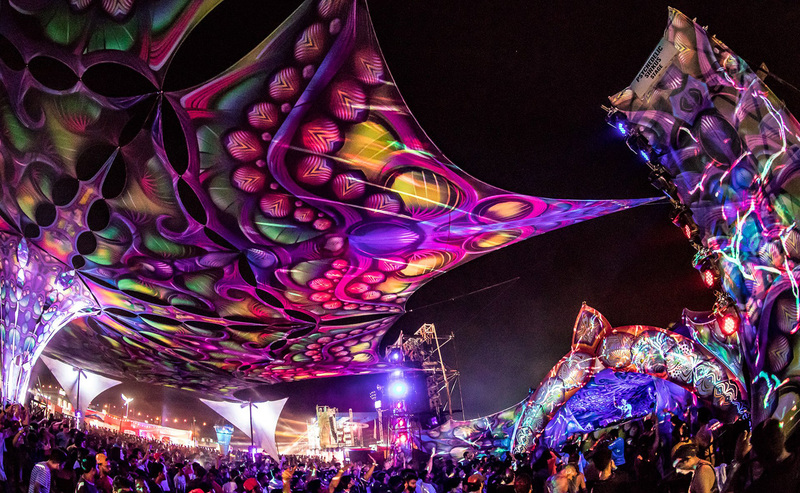 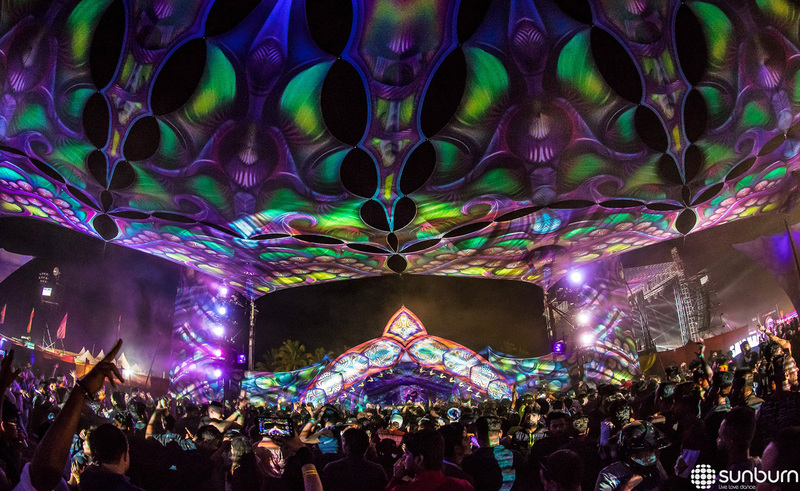 The Psytrance stage was made of digital art panels stretched out over a bamboo structure forming a canopy and console.